Starting in 2011 Mansfield Hops was formed after reading an article from Cornell University on the growing hops industry in New York State. Mansfield Hops' vision is to grow and sell quality organic hops to local breweries in Western New York State. Hops are the harvested cones of a twining climbing plant of the genus Humulus native to North temperate regions used in beer brewing. This product is unique to New York State in the taste differential that is created by growing locally. 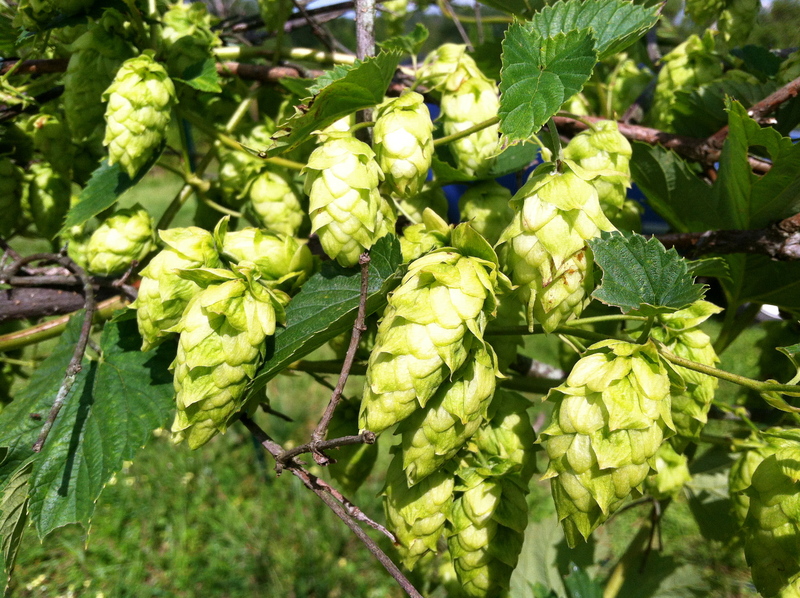 Specifically, the hops produced will be unique to Cattaraugus County New York. Harvest season is in late August, early September. We currently sell green leafy hops, also know as wet hops, that are shown to be proven producers in the North Eastern United States.